The Industrial Training Institute, Karnal student was killed on April 11 after allegedly being run over by a state transport bus. The Haryana police on Friday attacked people with batons for protesting against the death of a student in a road accident in Karnal. 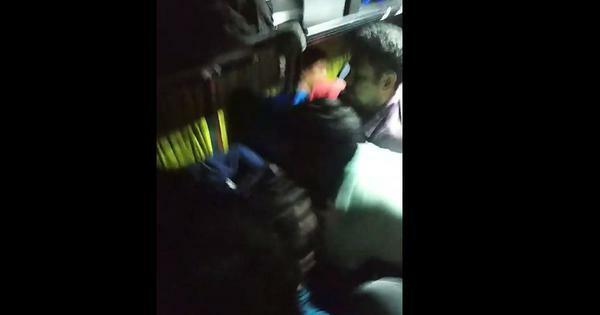 The student was from the Industrial Training Institute, Karnal, and was killed on April 11 after allegedly being run over by a state transport bus. The protestors included students and staff of the Industrial Training Institute. According to reports by NDTV, the police also fired tear gas at the protestors when the students pelted stones at them. The driver of the bus did not stop the vehicle after hitting the student and crushed him to death, the protestors claimed.